The important point, it seems to me, is not that we should work to return to a truly itinerant ministry. Instead, it is that there is something vital missing when the active ministerial participation of the lay people (to use Norwood’s phrase) is missing. 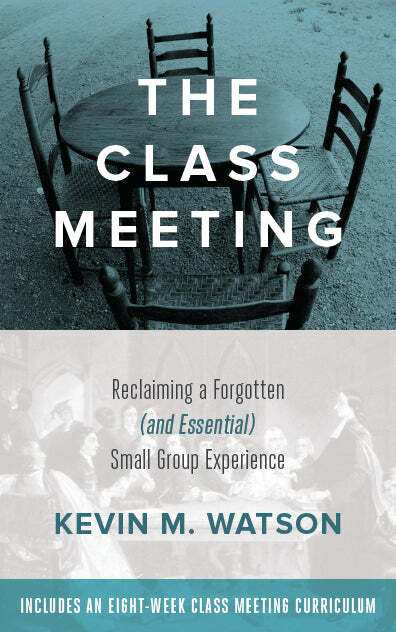 I see the class meeting as a key to renewing, strengthening, and empowering a lively lay ministry. Interesting. I can only assume that he is taking this as a completely American perspective. 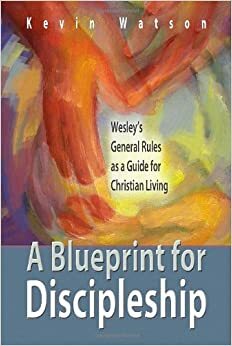 The itinerant ministry continues here (for instance, I have three churches and I move among them one each Sunday – sometimes I am at other circuit churches), but the class meetings died out anyway. My advisor told me that when he was studying at Oxford that they still actually gave out class tickets, though the classes never actually met. Is that still the case? I’m curious about how privacy, independence, openness, etc, has changed from the era of class meetings to now. Are we more isolated now than we were many years ago, and if so, would modern class meetings work? Would be willing to share? Websites like Post Secret and other similar confessional websites (to include some blogs) makes me think there’s a longing for being vulnerable with others, but what would it look like? Would classes necessarily need to physically meet together? Would it be a blend of face-to-face and social networking technologies? Strangely, I’m reading this book at the moment too. First of all, I don’t think that the American circuit riders were anything like we are – us British Methodist itinerants. In Norwood’s book he talks about circuit riders taking a month to get around 12 churches on horseback. That implies huge distances in a century where communication meant walking there, being transported there by horse, or sending letter by horse. Of course the class leaders’ role was an important one. Who were you going to go to for immediate pastoral care if your wife died? The class leader, not the itinerant minister. I think Norwood was talking about the tension in Methodism between ‘are we an evangelistic movement?’ or ‘are we a church?’ Reading his book, the question seems clearer in American Methodist history than in the muddied waters of British Methodist history. When I got to this part of Norwood’s book, the question popped into my mind: ‘Are we an evangelistic society or are we a church?’ Maybe the message for today is not that we have to go back to the way things were done in the past. I don’t think we can because we can never replicate a situation of a lay class leader acting autonomously and cut off from all communication from ministers and Connection for weeks on end. Maybe the message for today is that we have to look at this model, decide what we want to be, and how that might work in the 21st century. I’m not convinced that ‘evangelistic society’ works in the 21st century for all sorts of cultural reasons. People in the 18th century didn’t think that life was about personal choice, for a start.